NowRenting saves you time by pre-screening leads before they even reach your inbox. Increase your efficiency by avoiding low-quality leads! At NowRenting, we know that poor-quality leads turn into poor-quality tenants. 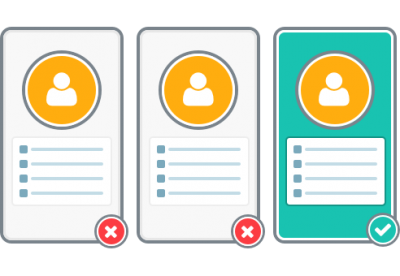 That’s why we developed an online tenant screening tool that allows you to easily compare your most qualified applicants and find the perfect tenant. Read below to learn how it works. 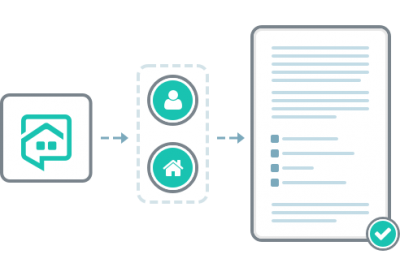 You’ll soon understand why NowRenting is the best tenant screening service available! 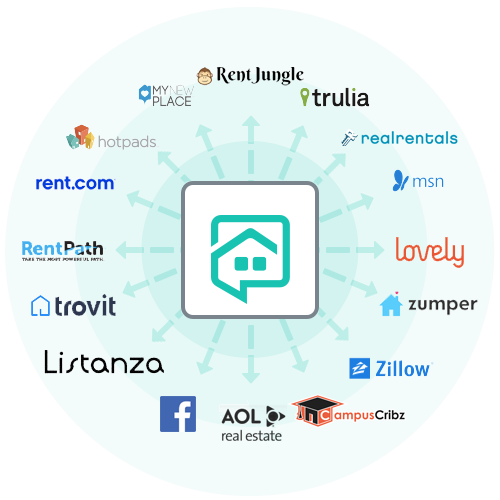 One reason why NowRenting is considered the best online tenant screening tool is because it streamlines the entire rental process, starting with marketing your rental property. As a do-it-yourself landlord or rental professional, NowRenting enables you to create a rental property listing that automatically posts to multiple sites. This means that we take almost all of the manual work off your hands when it comes to rental listings. What used to take hours only takes minutes. This is the part that attracts leads to apply to your rentals. Learn more about rental listing syndication with NowRenting. When you receive interested leads from your syndicated listings, they are asked a series of pre-screening questions defined by you as the landlord or rental professional. Each lead is assigned a “match percentage” based on their answers. This shows you the most serious leads first. No more wasting time going down dead ends. This narrows down your leads to the highest-quality tenants, making NowRenting the best online tenant screening tool for a streamlined rental business. From here, you can send your best matches their application forms, request background checks (which the applicant pays for) or filter out leads. Once you find a great lead, they can start the lease process by sending a digital lease and collecting an e-signature. NowRenting is even equipped to collect and send rent via ACH for free. Not to mention, you can sync our software with QuickBooks! Learn about our lease generator tool. 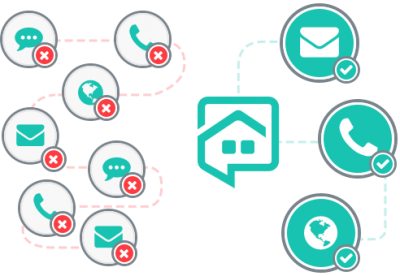 NowRenting makes it possible for you to keep all communication with tenants and leads separate from your personal communication. This means that texts, phone calls and emails won’t be mixed in with your personal ones anymore. Your listings have their own unique phone numbers and email addresses. Keep your personal contact information out of the hands of tenants to maintain organization and a sense of privacy. Learn about our communication app for landlords. 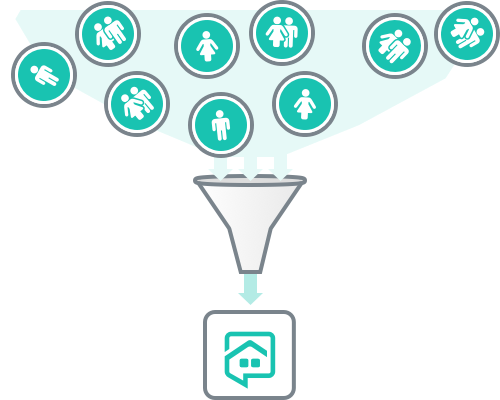 Want to generate additional leads from sources beyond our syndicated listings? As a paying user, you can create custom websites for each of your rental properties. It’s simple to do, and we’ll show you how! 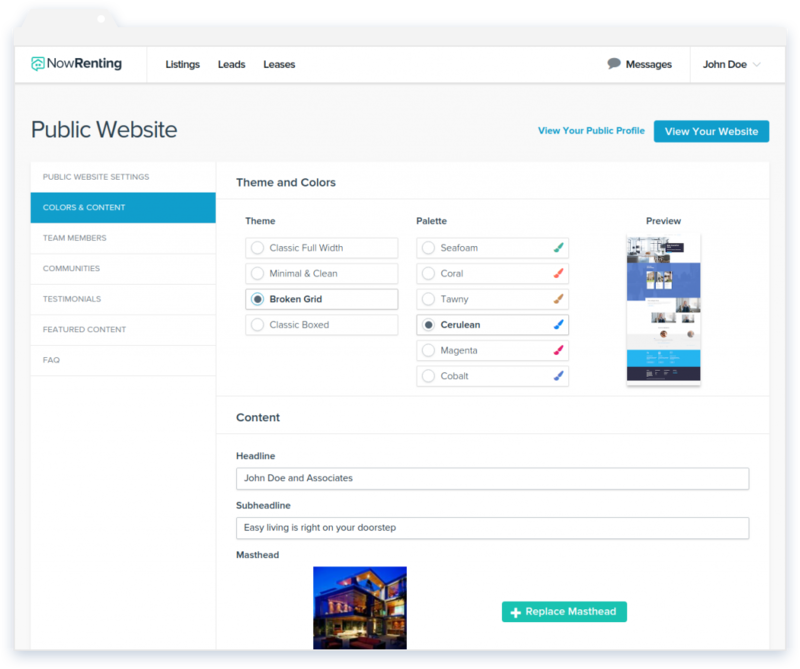 Learn more about using NowRenting to create a custom website for your rental property. Are prospective tenants searching for you? We're constantly finding new leads every day through our apartment search page. Be the first to get local leads delivered to you as soon as they come in. “Absolute game changer. It’s all here. From marketing my listing to ACH, one listing covered the cost for the year and then some. Best tool in my toolbox for sure." Find qualified leads easily and fill your rentals with good tenants.